Welcome to Ocean Heart Wellness Centre. 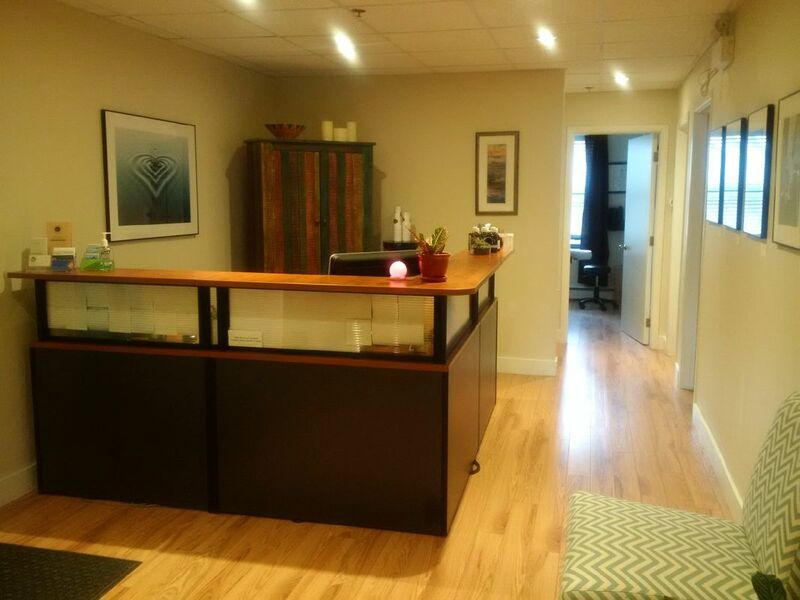 Ocean Heart Wellness Centre is an integrative health care centre located in Halifax, Nova Scotia, with a team of professionals interested in helping you to reach your optimum wellness. We provide solutions to many individual needs. Our services include Meridian Stress Assessment (MSA) testing for food and environmental sensitivities, Chinese medicine and acupuncture, osteopathy, registered massage therapy, and nutritional counseling. Our unique team of Healthcare Professionals have perfected their skills with many years of experience and dedication in leading-edge approaches to help you achieve your fullest potential in health and well-being. Practioner's schedules vary throughout the week - Monday to Saturday. Please call for more information. ​Away from desk 1:00 to 2:00 for lunch. Monday to Thursday - Please phone first to ensure product is in stock.